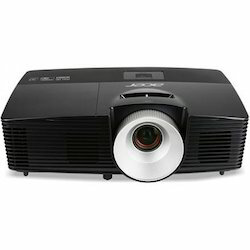 Pioneers in the industry, we offer acer x1183g projector, acer x1183g projector 1 yr warranty or 1000 hrs lamp, benq ms-504 projector, epson eb-w-04 3200 projector, epson eb-x-29 3000 dgs&d projector and epson eb-x-31 3200 projector from India. 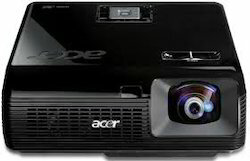 Acer projectors are used to view the small text or images. 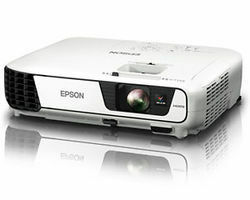 These projectors are used in schools and colleges for teaching purposes. 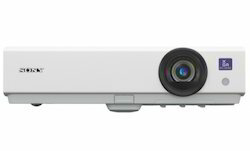 These projectors are fabricated using high quality standard materials and provide outstanding performance. 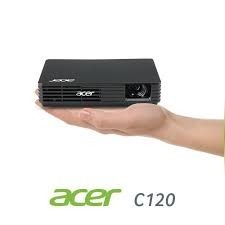 We distribute and supply Acer projectors in an exclusive range. 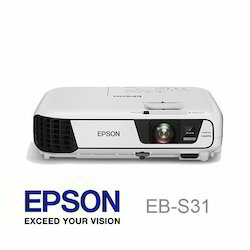 These projectors provide are easy in handling and consumes less power.